Lunch has just got a lot more exciting! 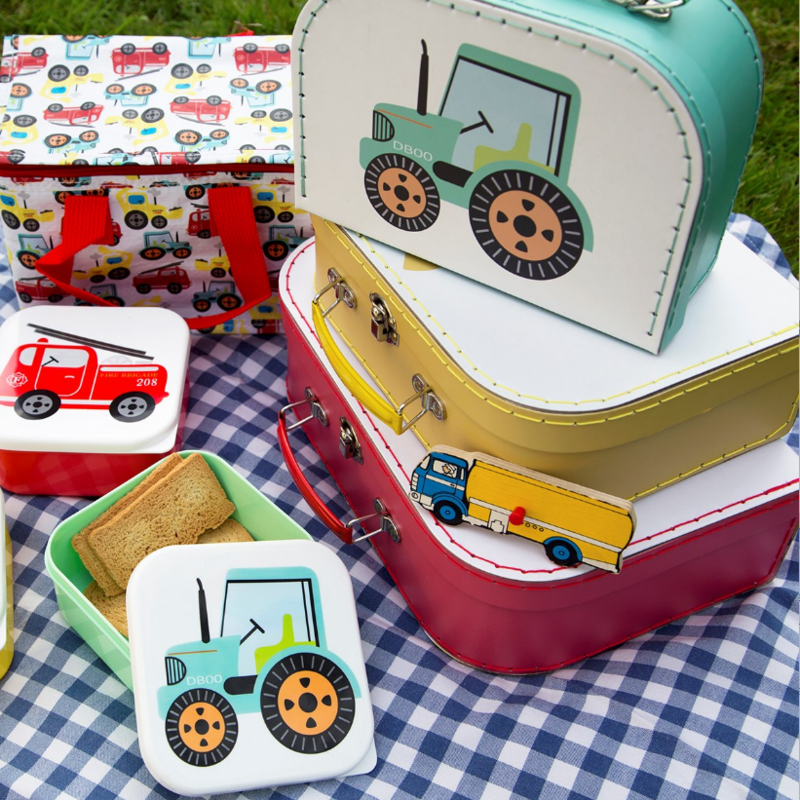 Snacks and sandwiches can be stored in style with these fun and durable lunch boxes. 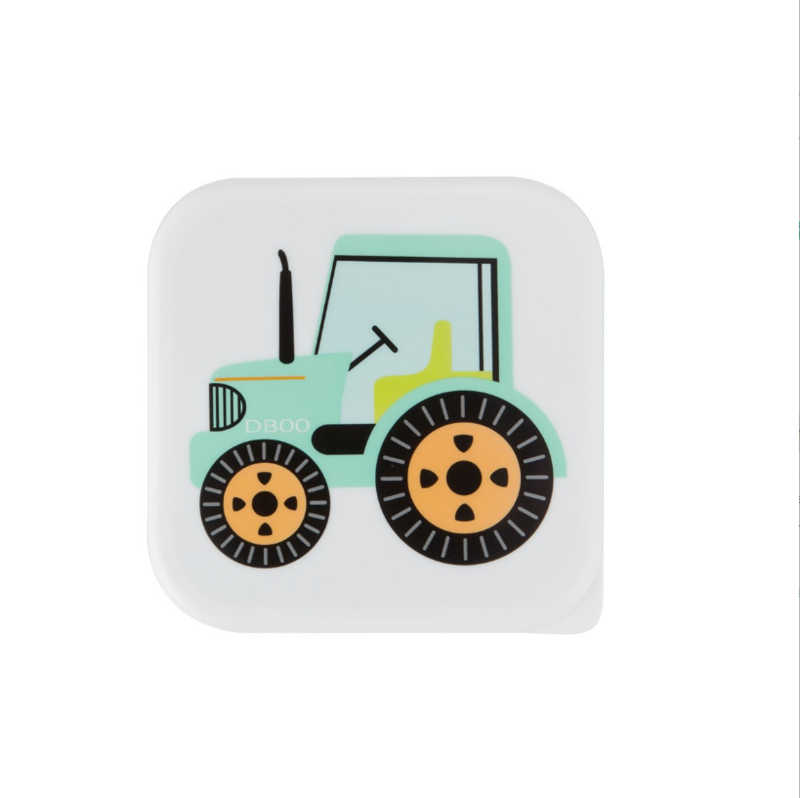 In a colourful green design, there is a lovely illustration of a tractor on the lid. 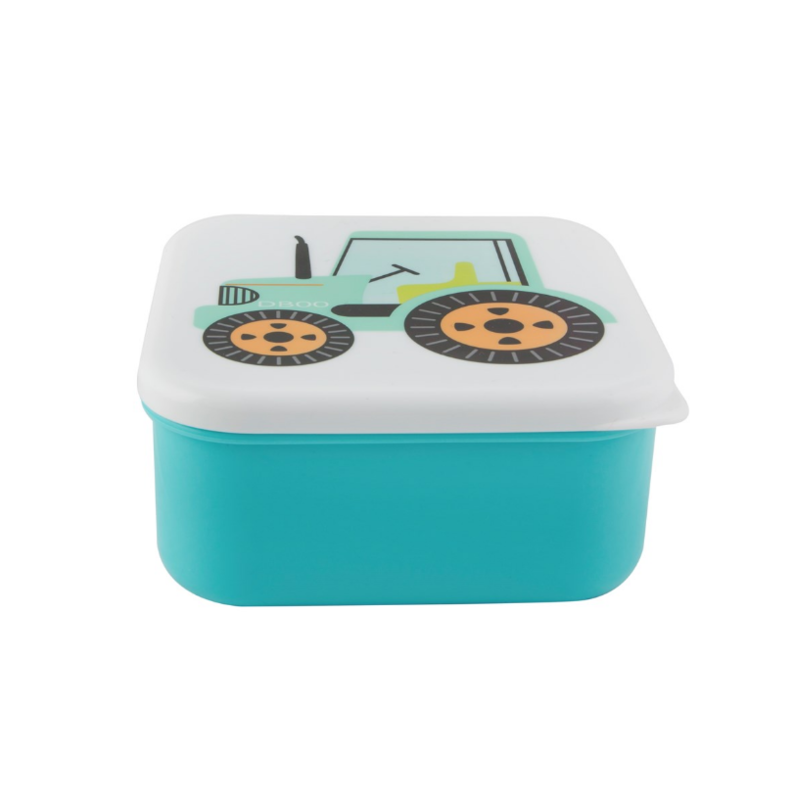 We're happy to tell you this lunch box is BPA free and is microwave safe excluding lid. We recommend you hand wash this item only.